The management of Freshstart have been involved in the mobility market for over 25yrs combined, this gives us an understanding with our customers and potential customers that whatever the medical condition or reason for their interest in our products you will be talking to someone with knowledge and key skills in dealing with the mature market. 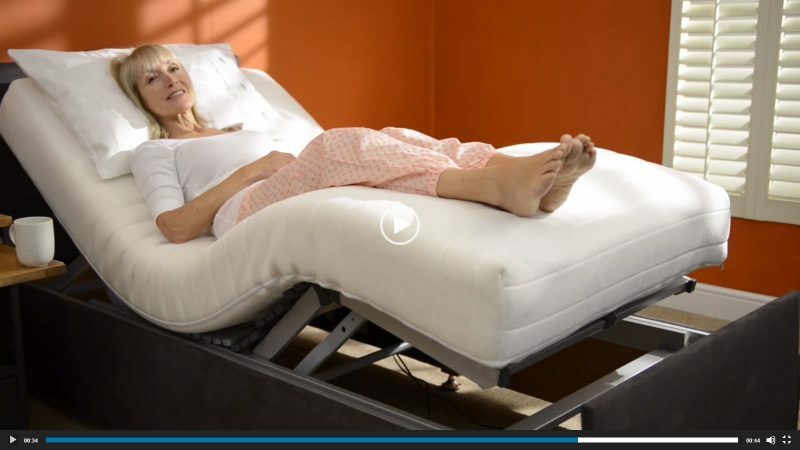 Our electric adjustable beds are caringly built and assembled in our Oxford premises and our chairs built in either Nottingham or Wales ALL UK built and bespoke (excludes some standard products). 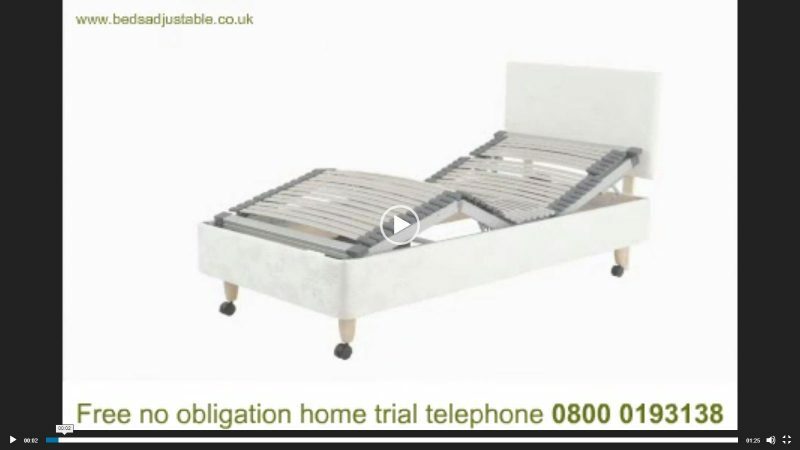 We aim to provide the highest quality service and uniquely will match all of our potential customers needs and desires in regards to manufacturer of the height, length, width and style of your bed or chair, you can be assured that when it comes to the manufacture of your bed or chair you are in safe hands. Most potential customers will not have had to purchase a product like this before, therefore they will need advice from a trained advisor to discuss not just what you need at this particular time but what they may need for the future, this will involve advice from a sleep advisor with knowledge of how a bed or chair may help with their particular medical condition, they will also measure up to get the correct height, width and / or length of the product they need which is vital for comfort and will enable us to make it as easy as possible for the client to get in and out of. We do not just sell you a product and leave it there (unlike some), we want you to be happy with your investment and will do everything reasonable to make sure you are comfortable with the product of your choice. We have developed unique mechanisms for adjustable beds that fits into the boot of a car, in two sections and link together in your living room so you can feel the difference between the different bed systems you may not need our 7 fold model but how will you know if you have only ever tried the standard two motor systems other companies use, we can then leave you with a price freeze on the product of your choice so you can have a look at other companies pricing and products, no other company offers this.